Earlier this year, Metal Gear Solid: Peace Walker was made backward compatible for the Xbox One. While it was great to be able to play a Metal Gear game on Xbox One, it was odd how the rest of the HD Collection wasn't included. 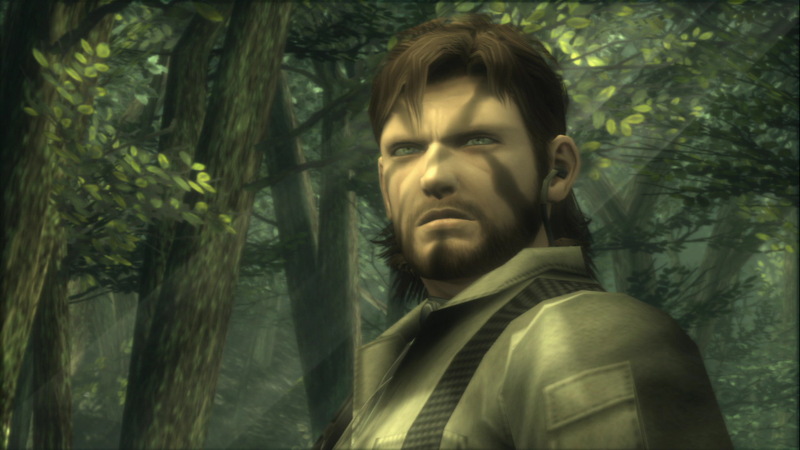 Whatever the reason was, Metal Gear Solid 2 and 3 are now playable on Xbox One via backward compatibility. If you happen to own the excellent Bluepoint remaster from 2011, you can insert the first disc into your Xbox One and experience some of Kojima's finest games on your new Xbox console. There isn't any kind of 4K patch for X owners, but just having these titles playable on a modern platform is great.